So here’s the run down of all the Sale-a-bration details and then you can get busy with the looking at the gorgeous stuff! The sales periods for the 2018 Spring / Summer catalogue and the Sale-A-Bration brochure is live now. Sale-A-Bration runs through 31 March 2018; the spring/summer catalogue runs through 31 May 2018 (while stocks last). 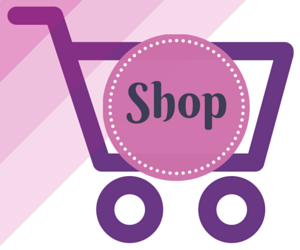 You cannot purchase ANY Sale-A-Bration item – you can ONLY get them for FREE. 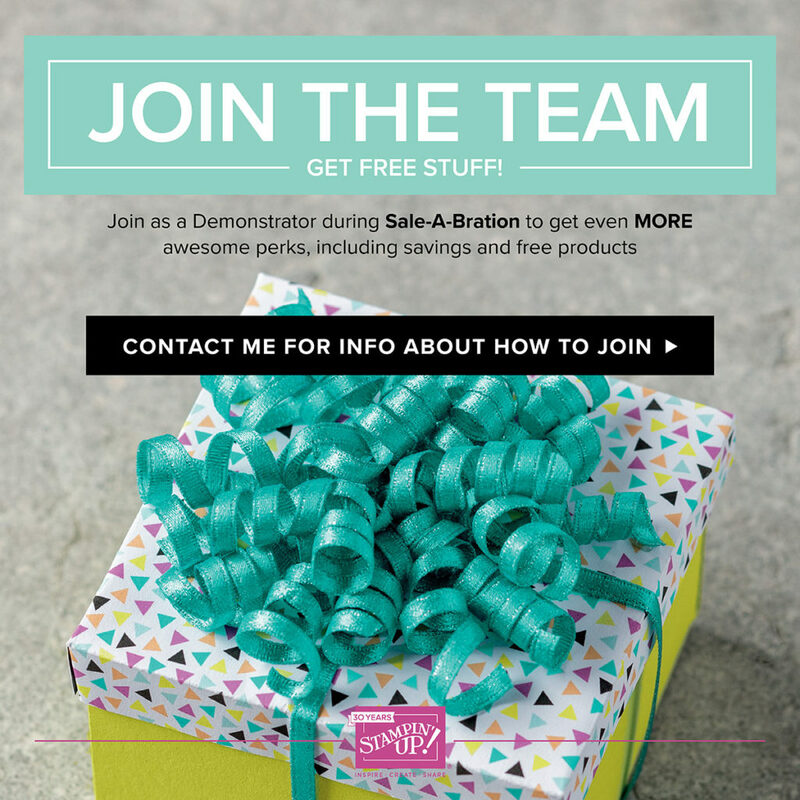 Spend on the Annual or Spring / Summer Catalogue products and then EARN a FREE Sale-a-bration item! For anyone who has enjoyed Sale-A-Bration in the past, we have an exciting new announcement for this year. We now have a new reward level, giving you more flexibility and options for their free items. If you spend £45, you get one free Sale-a-bration (or SAB) level 1 product. When you spend £90, you get one free SAB level 2 product, OR, you can choose two level 1 SAB items. And if you spend £135, you have the option to choose three level 1 SAB items or one level 1 SAB item and one level 2 SAB item. This new option allows you to create a personalised Sale-A-Bration experience! 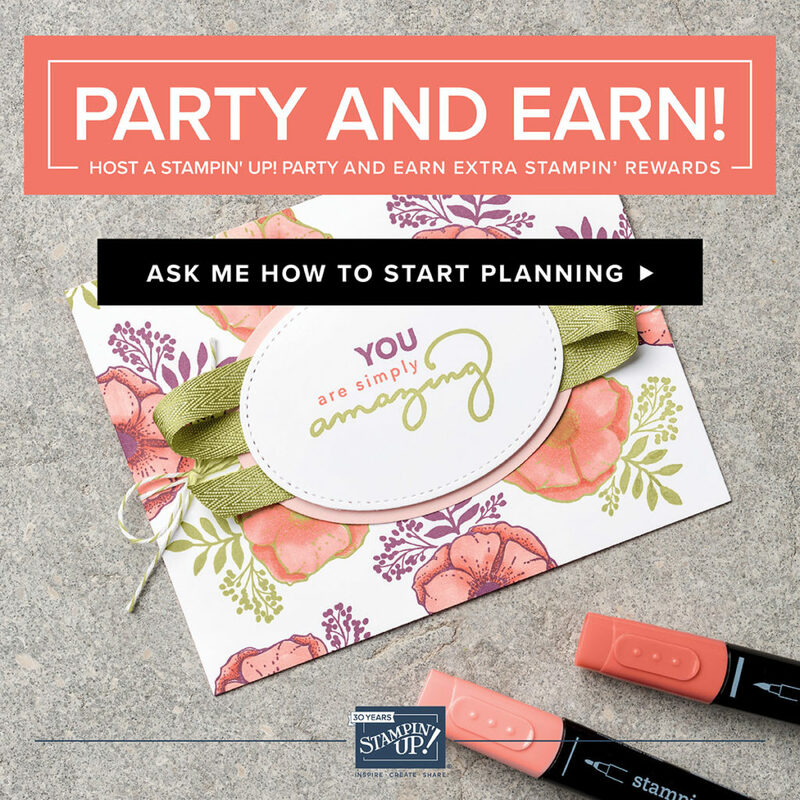 When you host a qualifying party with sales over £200 during Sale-A-Bration, you’ll earn £20 more in Stampin’ Rewards! These rewards can even be applied towards a Starter Kit, allowing you to join and get the best deal in the catalogue! 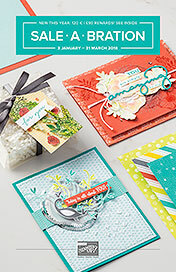 Yes, you now also get to choose TWO FREE additional stamp sets from either the Spring / Summer and / or Annual Catalogue for FREE when you join during Sale-a-bration. I’d love for you to be a part of my wonderful team the Royal Stampers. Come and join the fun! 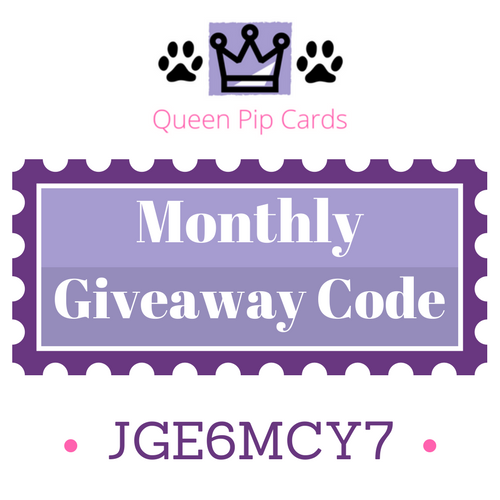 Finally, my extra special gift to you for all my customers every year I provide a Customer Appreciation Event – this is FREE to attend and includes card projects, food and fun times! 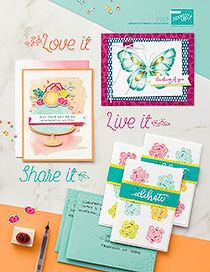 All for doing what you love, buying Stampin’ Up! products through me. 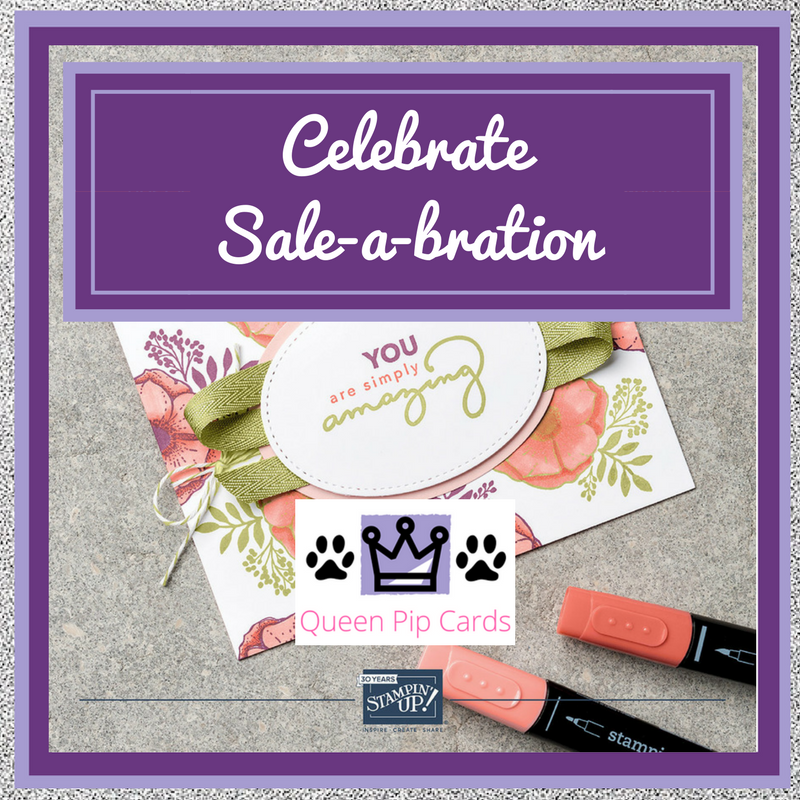 Everyone who spends more than £200, Hosts a Qualifying Party or Private Class will get an exclusive invitation to come to my Celebrate Sale-a-bration event on 14th April 2018. This event has proven to be immensely popular over the years with people always excited to attend and be spoiled. So contact me for more details and let’s get you booked in! Well, that’s been a huge amount of information. I hope you can digest it all and hop over to my Facebook Page to join me Live later today at 12.30 pm, but if not pop over and ask me any question or send me a message. I’d love to help answer any question you have. Now, click on the images here to view your own Online copies of the Spring / Summer Catalogue and Sale-a-bration brochure! Your Sale-a-bration Starts Today!